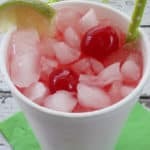 Mix up this easy Copycat Sonic Cherry Limeade – just a splash of Sprite, a twist of lime, and cherry flavoring and replicate your favorite popular drive-in beverage from Sonic. 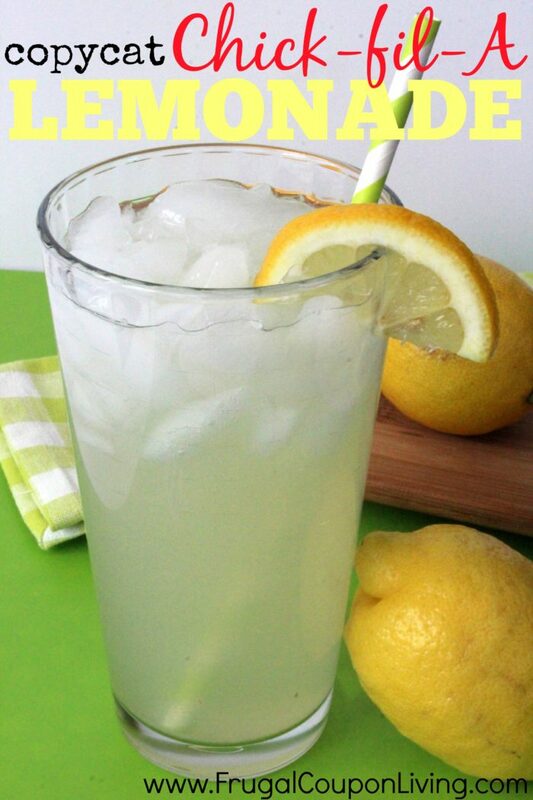 This easy summer drink recipe will be on rotation! Grab a Styrofoam cup and replicate this favorite drive-in beverage. Just a splash of sprite, a touch of lime and cherry and you’ll be sure to save on your favorite refreshing drink! Feel like you just rolled out of your favorite drive-thru. Place cherries and 1 lime wedge in bottom of a glass. Add cherry liquid and squeeze juice from second lime wedge on top. 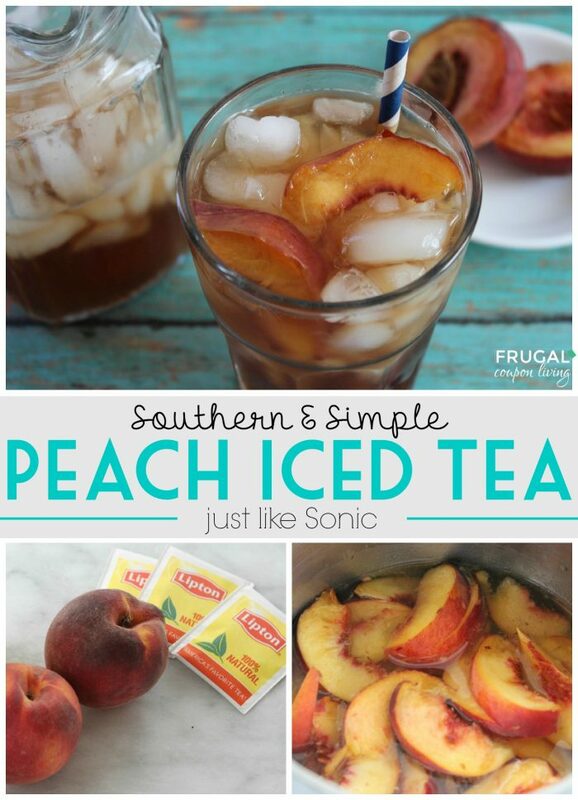 One of our favorite recipes is this Simple & Southern Peach Iced Tea Recipe. Pin to Pinterest. But the tea loving doesn’t have to stop there. 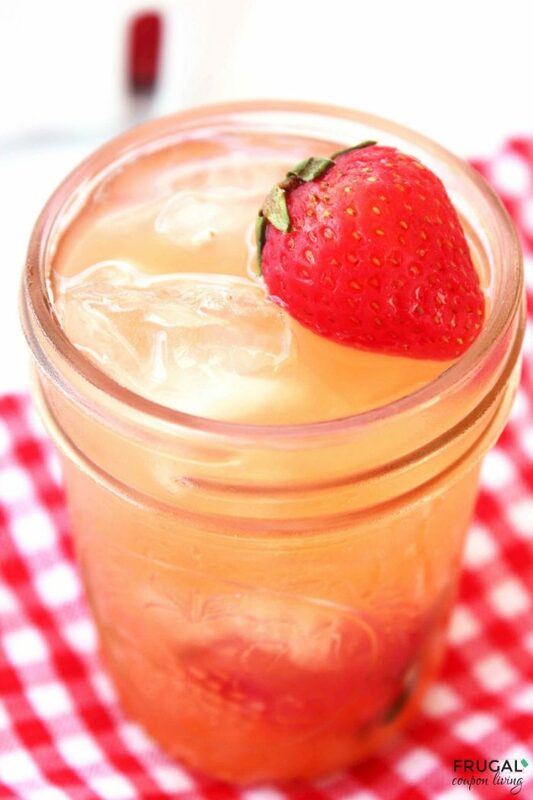 Take a look at this Simple & Southern Strawberry Sweet Tea. Pin to Pinterest. Have a drink on us. 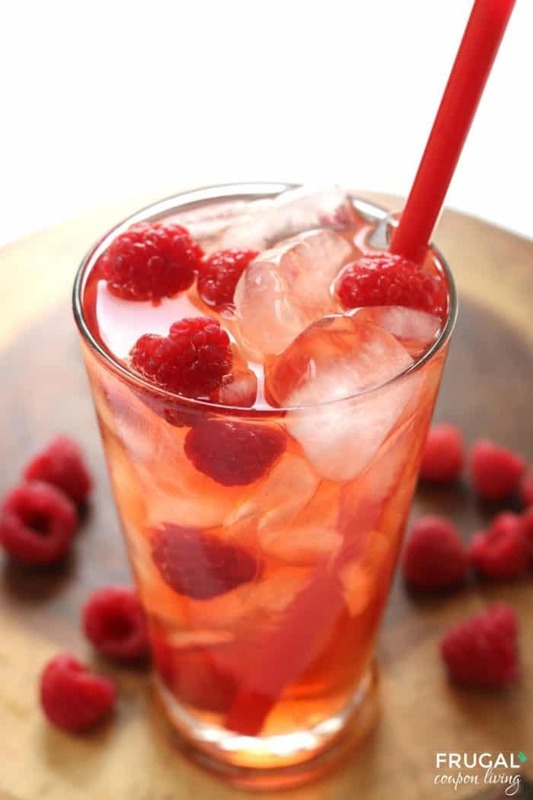 Enjoy this Easy Raspberry Tea. Pin to Pinterest. This is my FAVORITE non-water drink :-) Thanks for the recipe, I can’t wait to try it out! 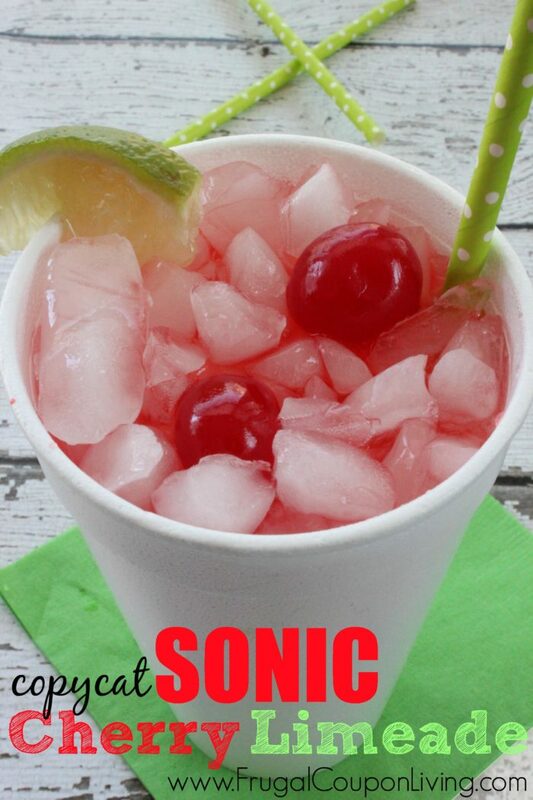 I LOVE Sonic’s Cherry Limeade. I’m curious to try your recipe and see how spot on it is. Thanks so much for sharing it with us over at Tell it To Me Tuesday. We hope to see you linking up with us again next week! 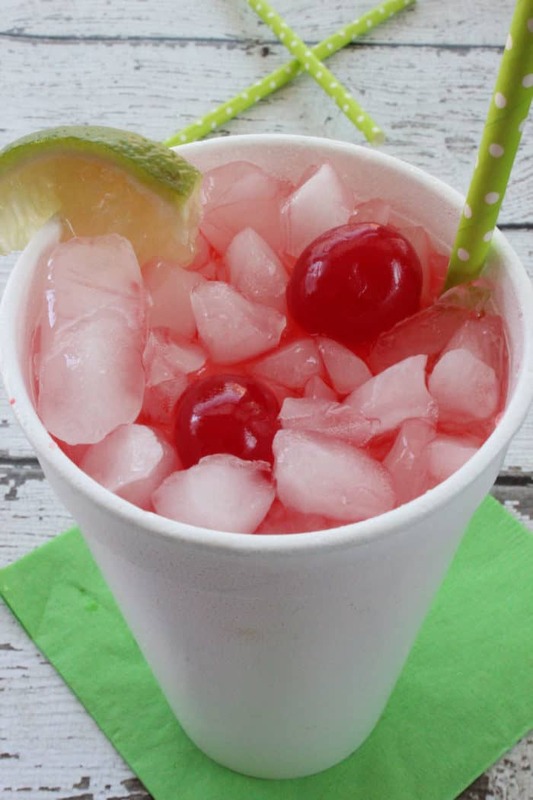 Nothing beats a cherry limeade! Thanks for linking up with What’s Cookin’ Wednesday!